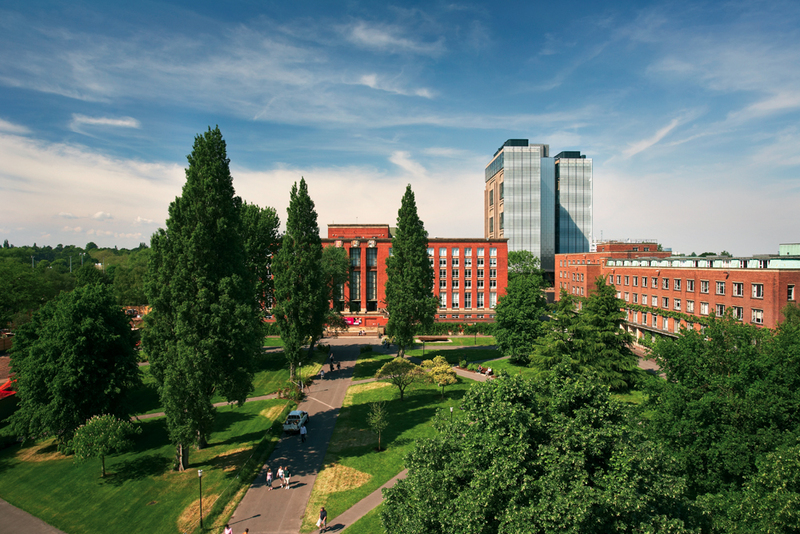 At University of Birmingham we are lucky to be surrounded by great green spaces. We are trying to manage them to protect nature and wildlife wherever possible. What is Biodiversity and what does it mean? Biodiversity is the name given for the variety of life on earth, all plants and animals, their habitats and how they interact with one another. As nature provides so many free services for humankind (e.g. 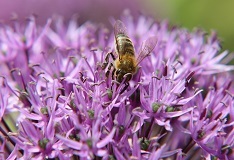 water, air, pollination) then its important we protect it and ensure the diversity of life on the planet. To comply with any relevant UK legislation regarding biodiversity. To devise and implement an action plan on biodiversity. To review the action plan on a regular basis. To maintain and, where possible, enhance biodiversity on Campus. To work in partnership with environmental groups and local authorities where appropriate. To consider opportunities for good practice for new builds and refurbishment projects. To raise awareness of biodiversity. Grounds & Gardens manage 180 hectares of land - doing the grass-cutting, planting, pruning, tree work, litter collection and road sweeping. 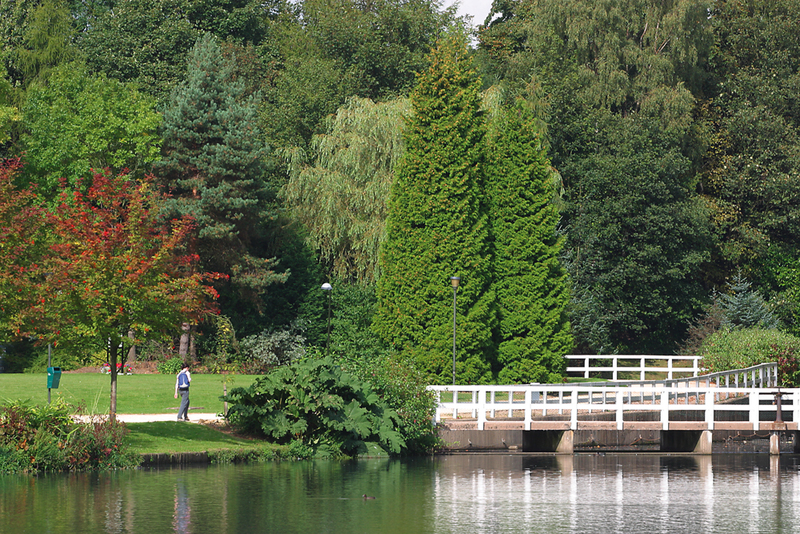 There are several examples of biodiversity related practices on campus and the vale. The group makes use of academic and staff expertise on campus to help implement the Biodiversity Policy.